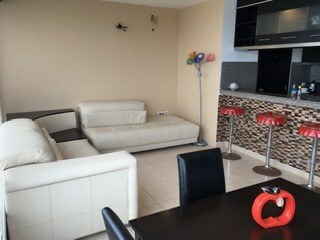 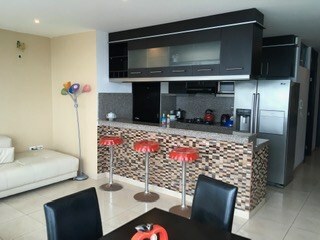 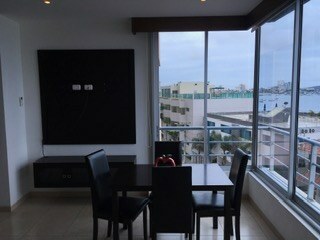 Great spot for a vacation or long term rental! 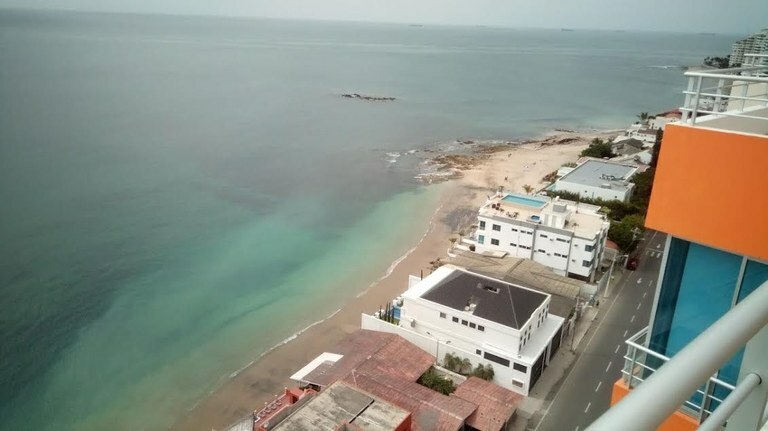 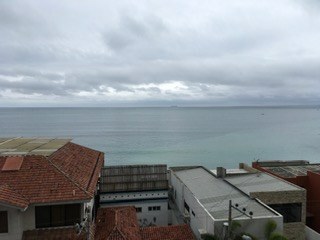 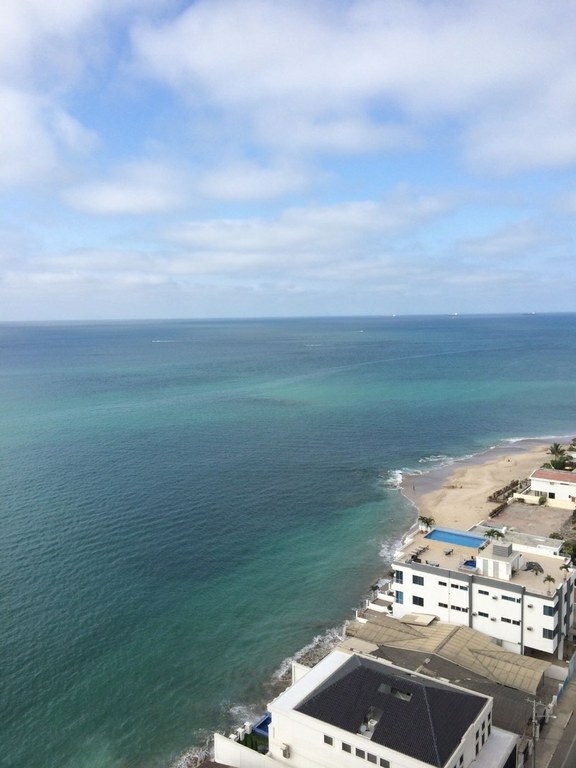 This is your opportunity to live ocean front with spectacular views in a full amenity building. 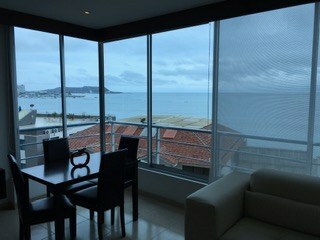 The living room is light and spacious feeling with a wall of windows looking to the Pacific Ocean. 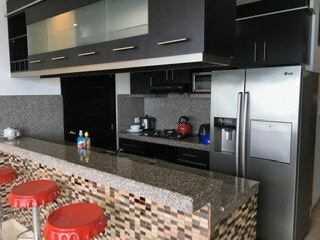 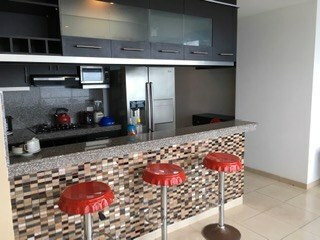 With a modern and fully equipped kitchen, this place has it all. 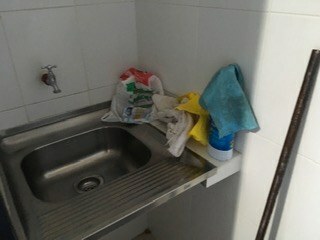 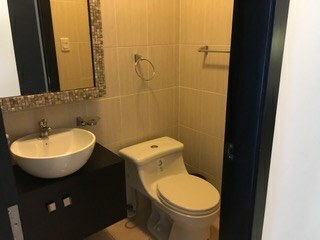 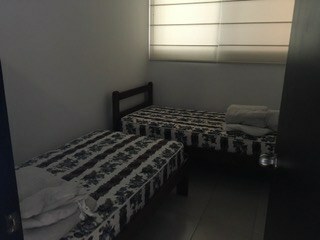 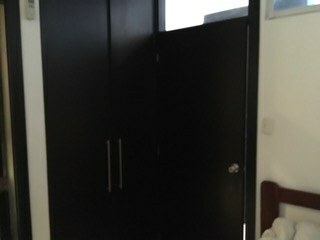 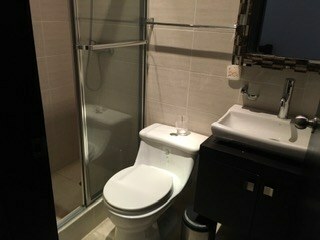 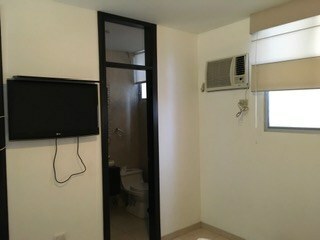 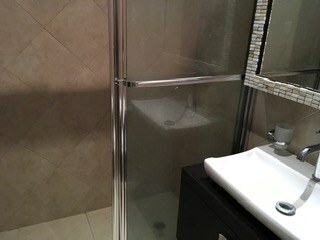 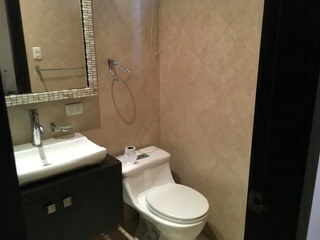 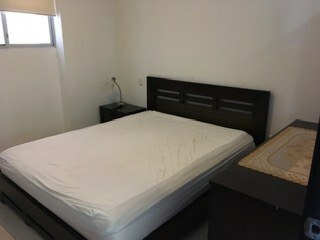 The bedrooms are spacious and have modern bathrooms. 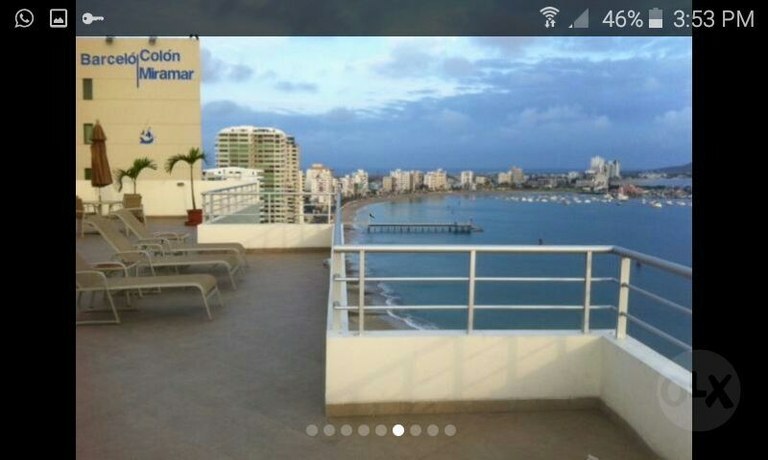 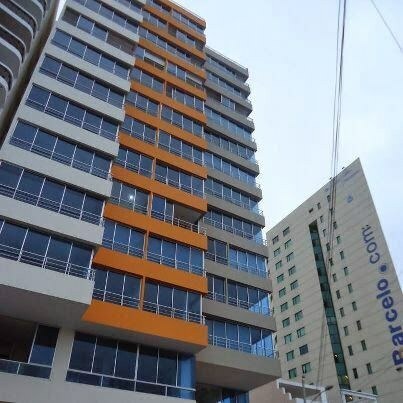 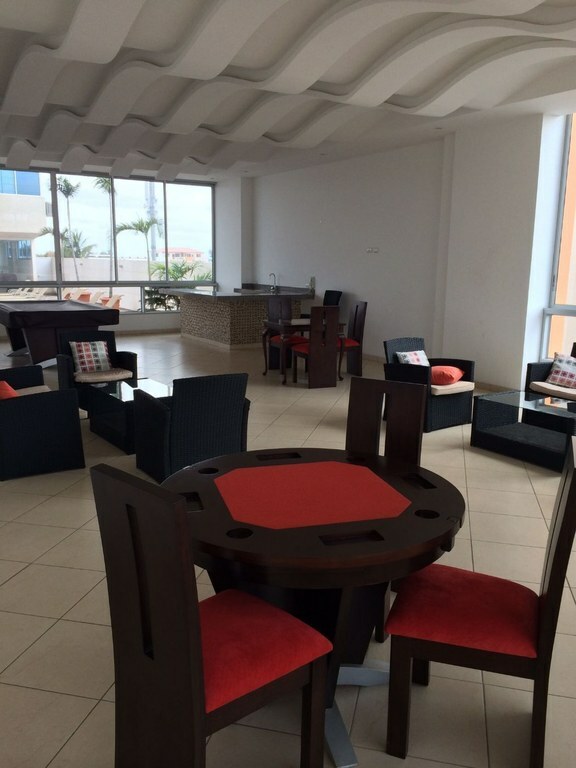 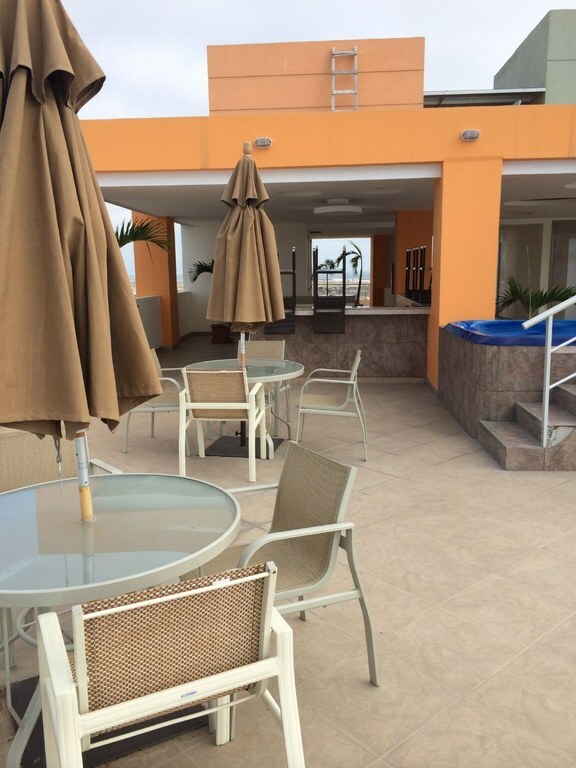 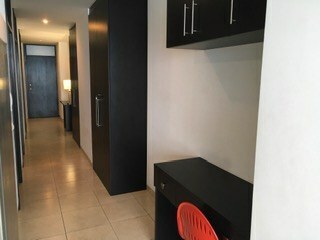 The building is located in a quiet area, but still just a short walk to the Salinas Malecon. 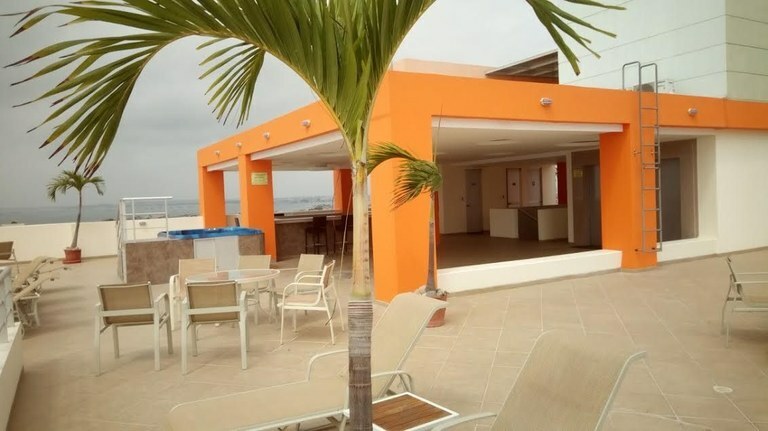 Take a stroll in the evening and get some fresh seafood by the ocean. 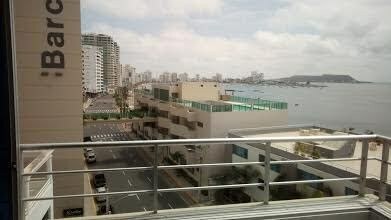 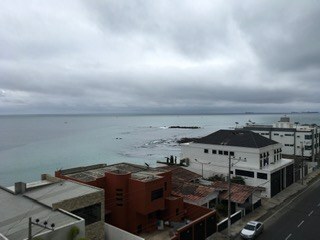 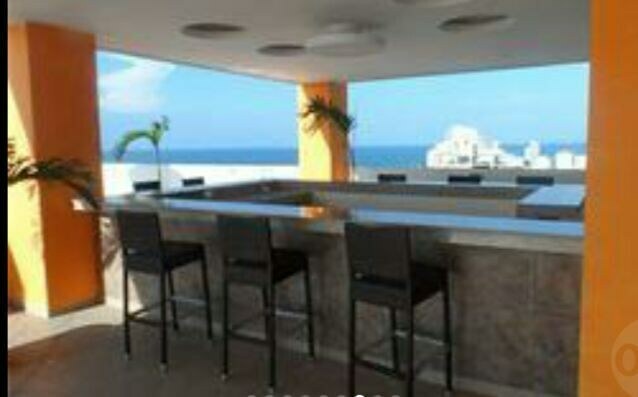 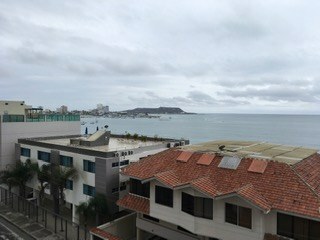 The building has an amazing rooftop terrace with panoramic views of Salinas and the ocean. 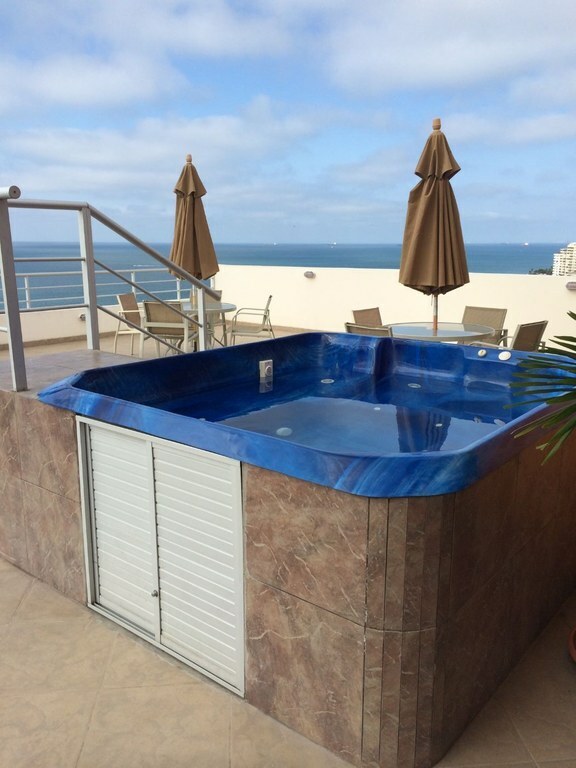 With a bar and jacuzzi on the rooftop, you can entertain your friends in style. 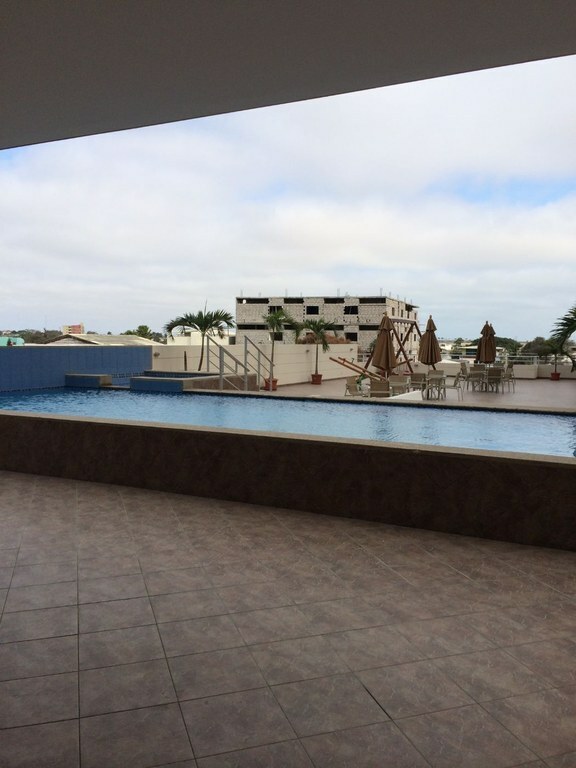 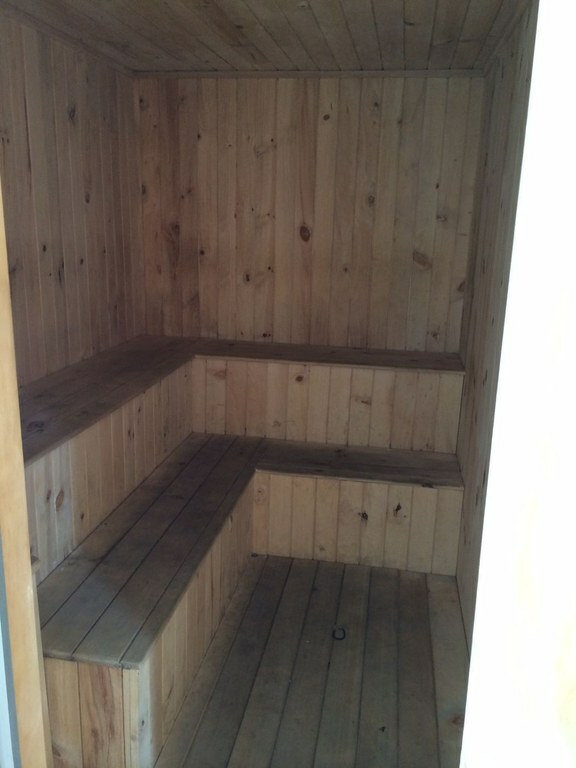 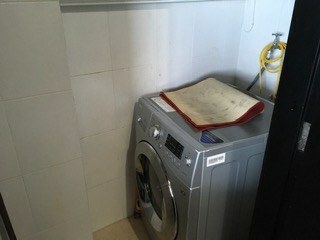 The building also offers a pool and a recreation room.